Layout created using Coffee Shop Web Boards. 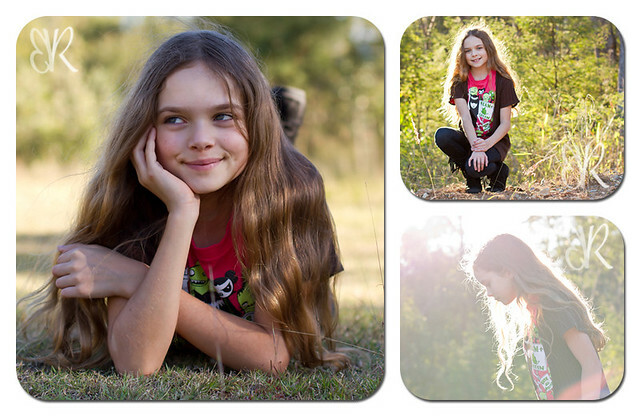 Gorgeous backlighting for an equally gorgeous girl! Thanks for the lovely comments Monique.